A 22-year-old motorcyclist has died at the scene of a fatal collision with a car in Clayton, Victoria. 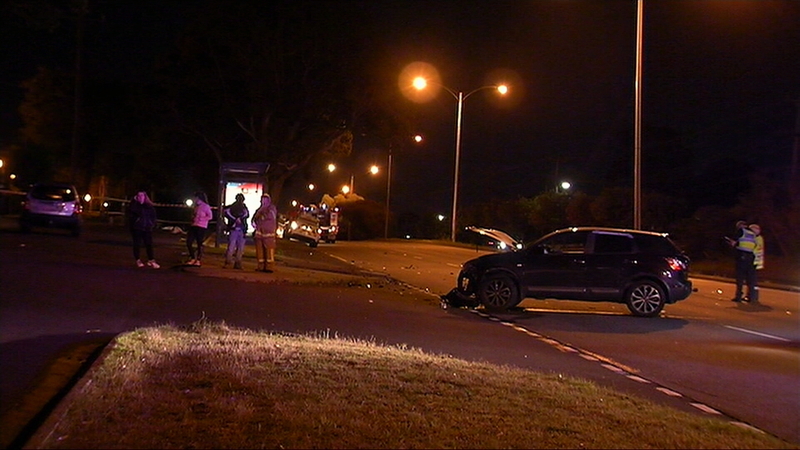 Around 9pm last night a car and a motorbike collided on the Princes Highway near Winterton Road. The female driver of the vehicle and a young male passenger were treated for minor injuries following the crash. Victorian Police say the exact cause of the collision is unknown. The fatal collision marks a horror 24 hours on Victoria’s roads in which a total of three people have died. At 1pm on Sunday, a female passenger was killed when the vehicle she was riding in lost control and hit a tree at Bete Bolong, near Orbost. The male driver of the vehicle was cut from the crash and airlifted to hospital with life-threatening injuries. Earlier that morning, at 5:30am, a pedestrian was struck and killed by a Toyota Corolla travelling on the Dandenong Bypass. The driver, a man in his 40s, is assisting police with their enquiries. The pedestrian is yet to be formally identified. In 2018 alone 165 lives have been lost on Victorian roads. In 2017 the road toll was 198 lives lost.